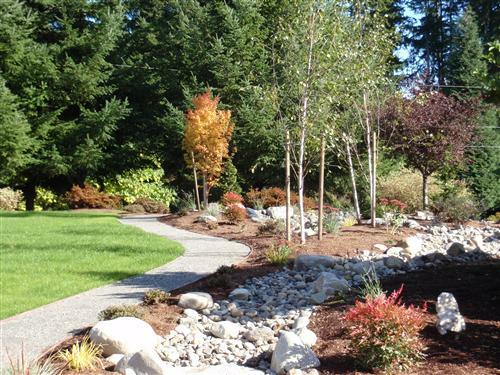 Garner's Northwest Inc. is an award winning landscape services company that has been in business since 1991. 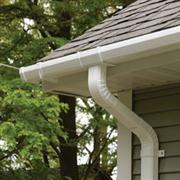 We specialize in landscape installation and maintenance for commercial and residential customers. We work with you to customize our services to meet all of your landscaping needs.